RonTorranceDO The new school Doc for the old school problems! But the next question that I often get is, “What have you been doing to stay in shape?” I tell them I have been doing Crossfit pretty religiously for the past year and a half. Having a background in Olympic lifting (thanks to a father who pushed me to be the best athlete I could be, by starting “oly” lifting during high school) gave me a little bit of a leg up, and being a former division 2 college baseball player I found myself craving the competitive atmosphere a Crossfit Gym delivers. 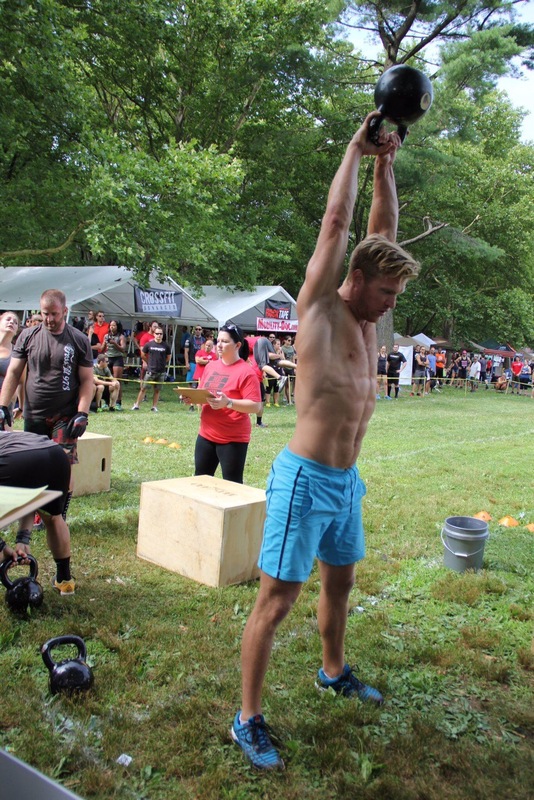 Crossfit is just as dangerous as someone following their own training program in the gym. The key to staying injury free is finding a gym that really takes pride in coaching perfect form and techinique. A good Crossfit coach is going to sacrifice a new personal record (which feels amazing to accomplish) for doing the exercises with correct form. A good Crossfit coach is going to work with you when your technique on your squat is just a little bit off (ie: curving your back when driving out of the hole). A good Crossfit coach is going to put you through a good warm-up and several mobility exercises to ensure that your muscles aren’t cold and susceptible to sprains and strains. A coach that you do not want is the one that will encourage you to push through a repetition with improper form. A coach who pays more attention to his phone during the workout, than your curled back as you do a deadlift. A coach who would rather be elsewhere when teaching the class. A coach who just tells you to limber up on your own. 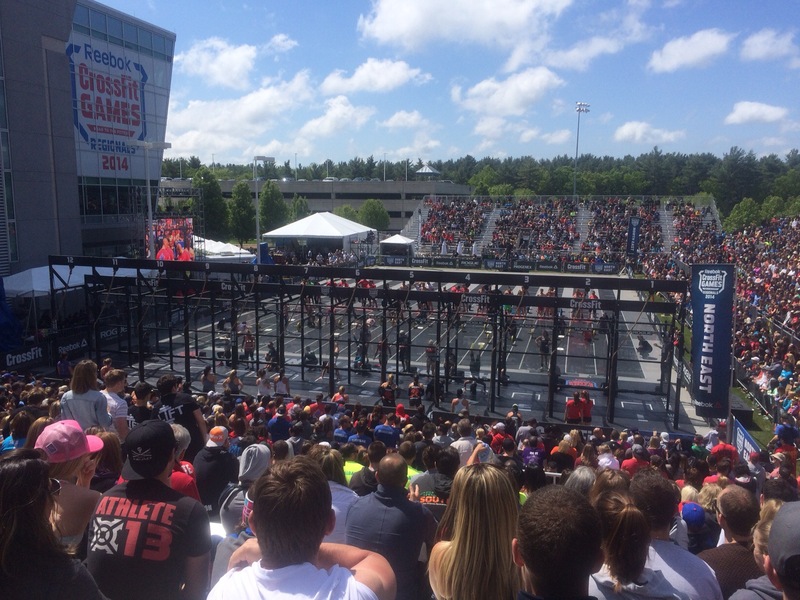 These gyms and coaches are few and far between, but as the saying goes “One bad apple gives the whole bunch a bad name!” and I believe this is why Crossfit gets a bad name from time to time. I believe that if you find the Crossfit gym and/or coach that are right for you, you’ll find that there is a smaller chance of injury than potentially doing workouts incorrectly on your own. The added bonus of finding a good community and friends is also very beneficial to ones overall health! REMEMBER, Crossfit is what YOU make of it, don’t let other athletes in the gym dictate YOUR fitness goals! Sports Medicine Fellow. Co-owner Crossfit Love. Director Love Nutrition. Medical Director CEC. Physician at Ondemand Urgent Care.